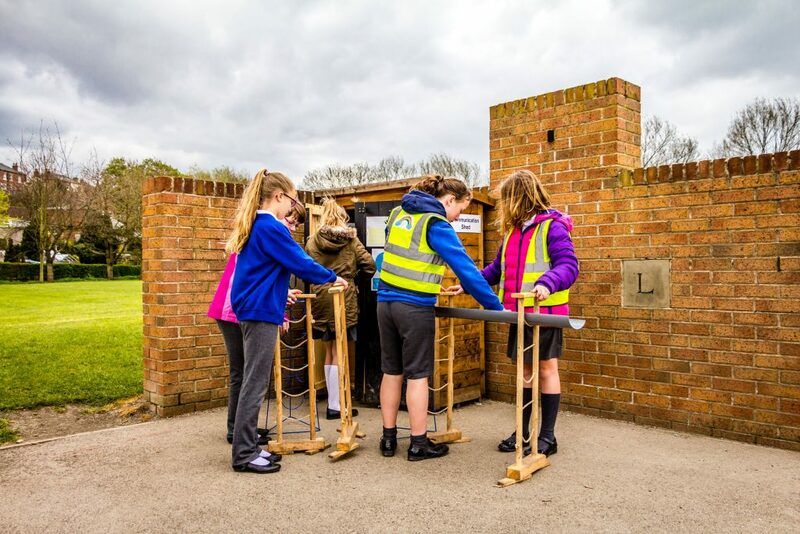 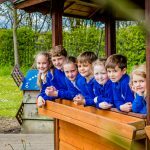 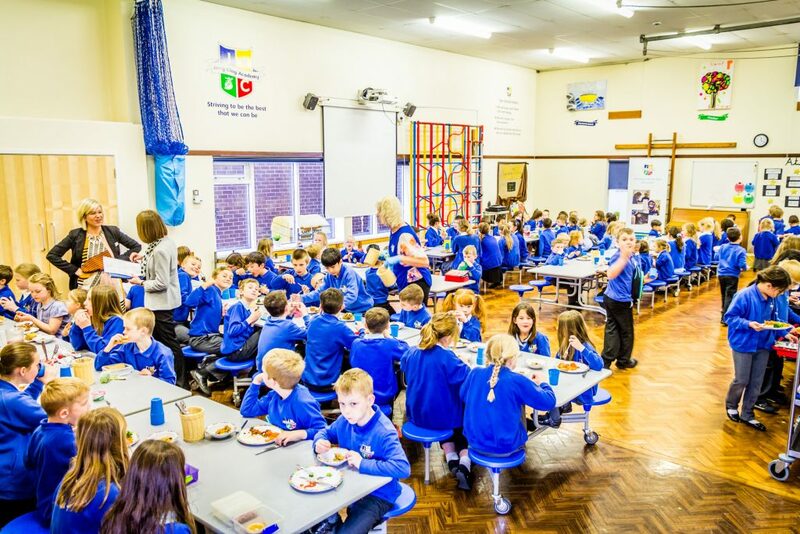 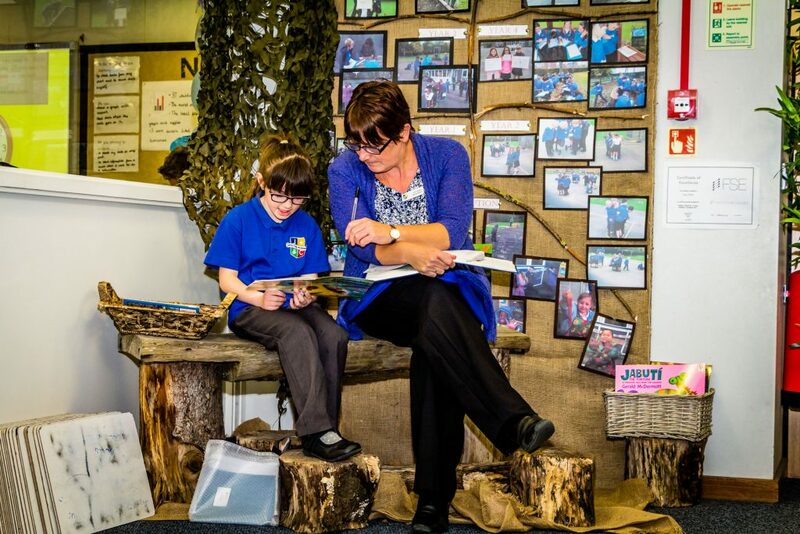 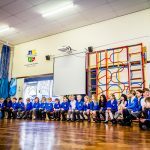 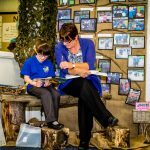 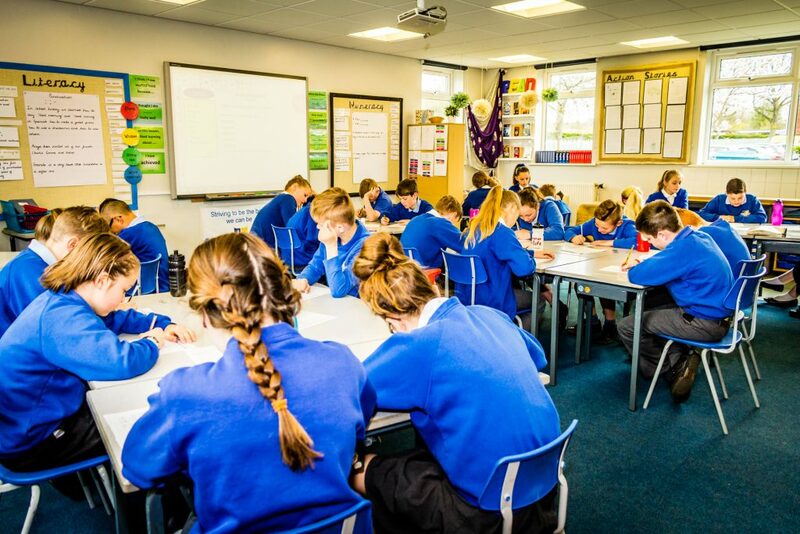 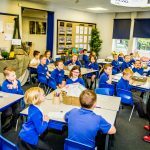 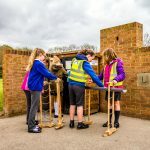 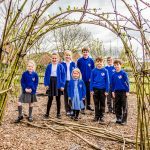 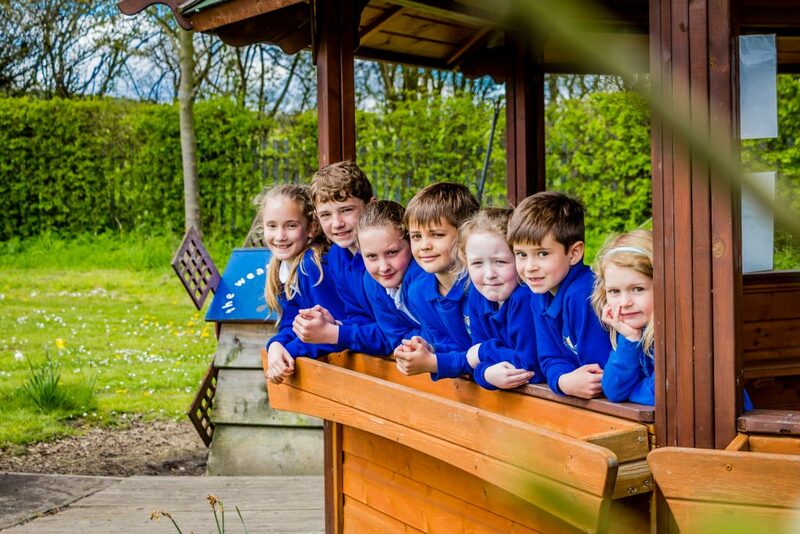 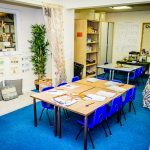 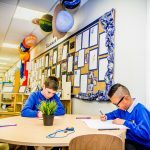 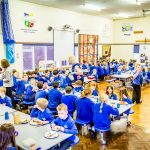 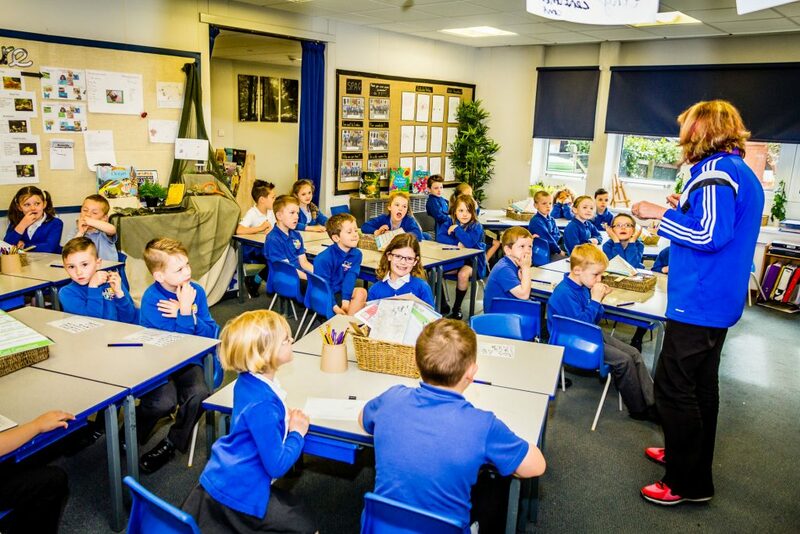 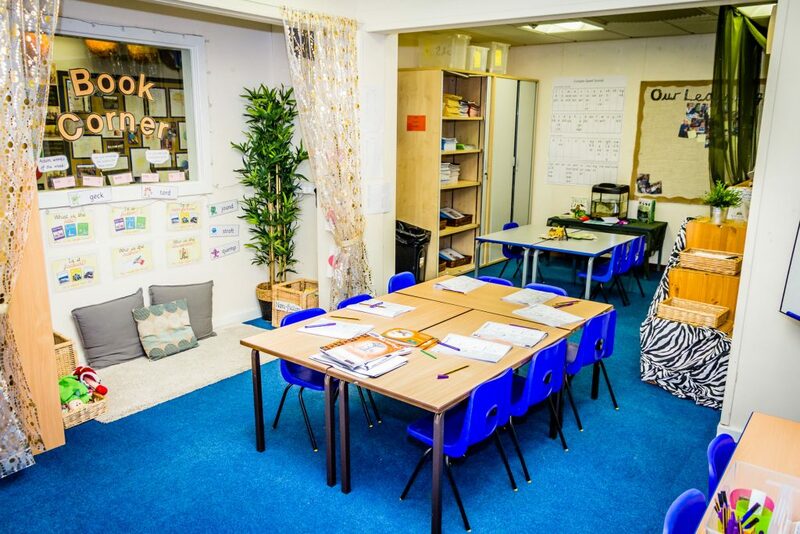 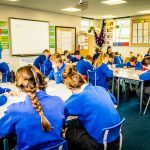 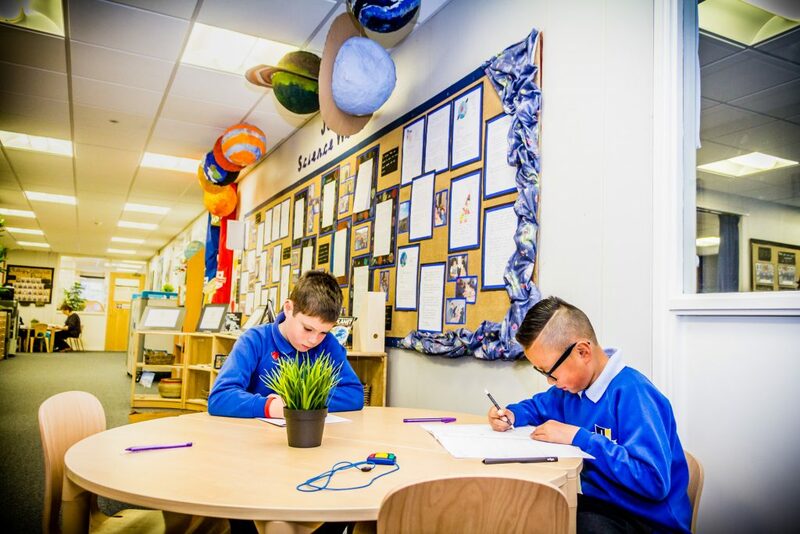 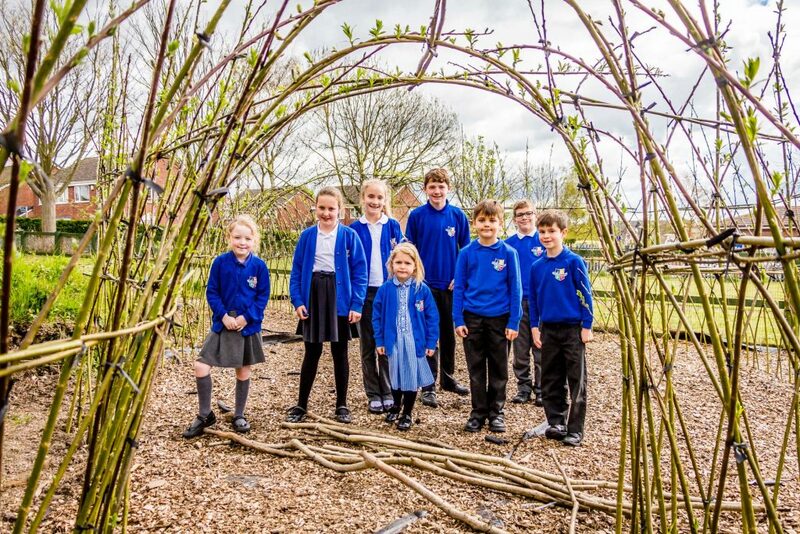 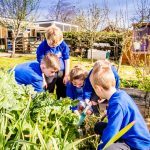 At Jerry Clay Academy we believe that a well organised and stimulating environment has a direct impact on the quality of teaching and learning, and therefore supports raising standards. 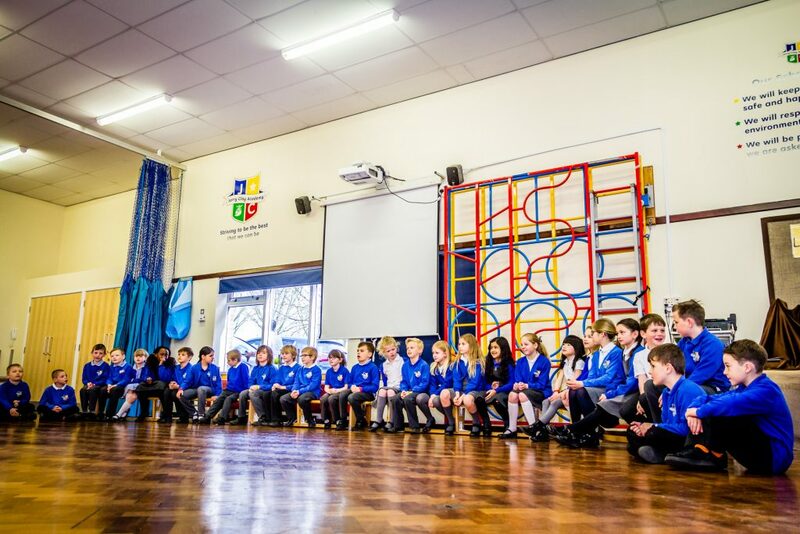 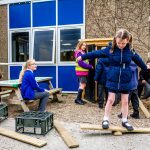 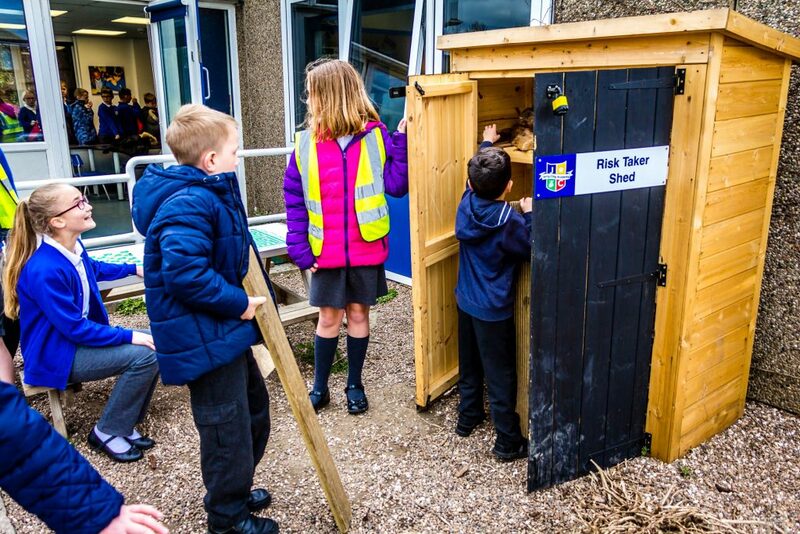 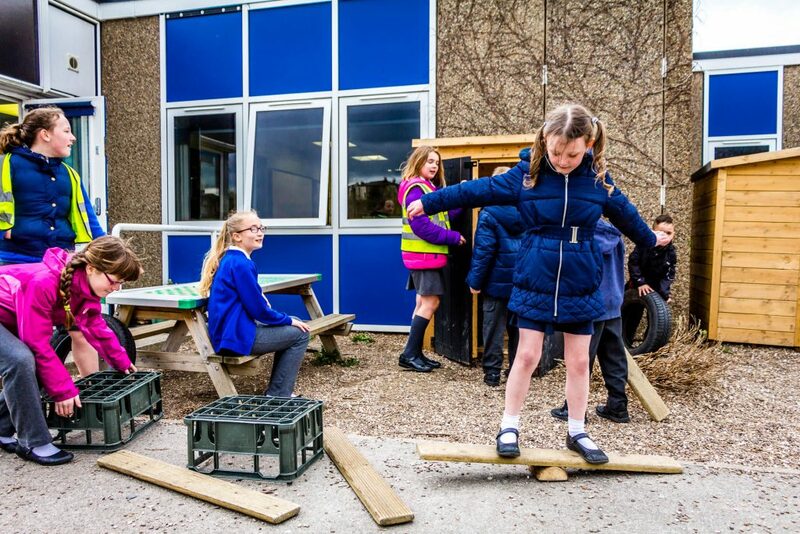 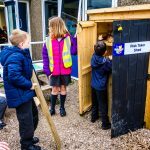 It enables pupils to develop independence as learners, building on good Foundation Stage practice. 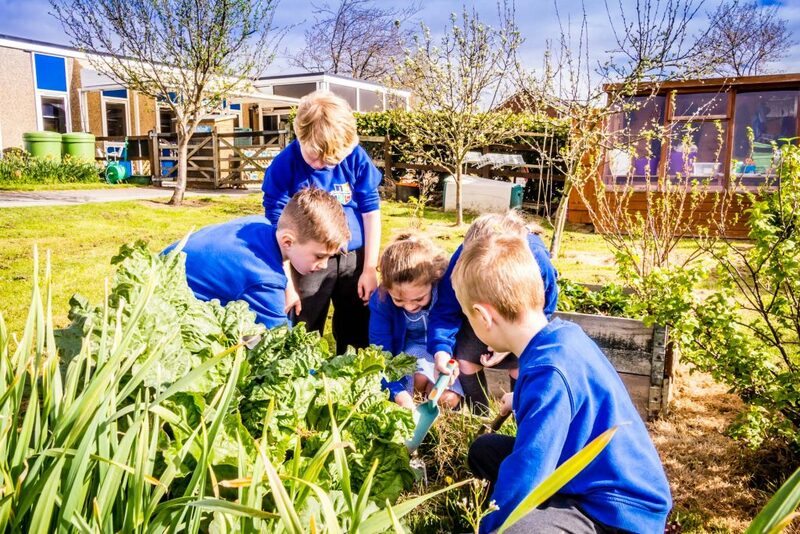 The environment illustrates to all what we value; we cannot separate our words from it.